How Do I Get a Hardship or Cinderella License? The term Hardship, Work License or Cinderella License all refer to a restricted license that the Registry of Motor Vehicles (RMV) issues in Massachusetts to citizens who meet the criteria. Pursuant to the statute, Hardship Licenses are valid for a consecutive 12 hour period, in one given day, 7 days a week. For example, if you worked a 9am to 5pm schedule, you might want to get a 7am to 7pm Hardship License. The typical criteria is for people who have Massachusetts Residency who can also demonstrate the need (or hardship) that they need a license to get to work or school. The Massachusetts Hearing Officer has some discretion when issuing a Hardship License. One factor that will be looked at is how accessible is public transportation from where you live to where you need to go for your hardship. A person who lives right near a T-Stop and works five minutes away in downtown Boston is going to have a much harder time getting a hardship license than someone who lives in a more rural part of Massachusetts with no public transportation and a 45 minute commute to work. Hardship licenses are done on a case by case basis, but there is no substitute for having an experienced attorney who knows the ropes in order to give you your best chance at obtaining a Hardship License. 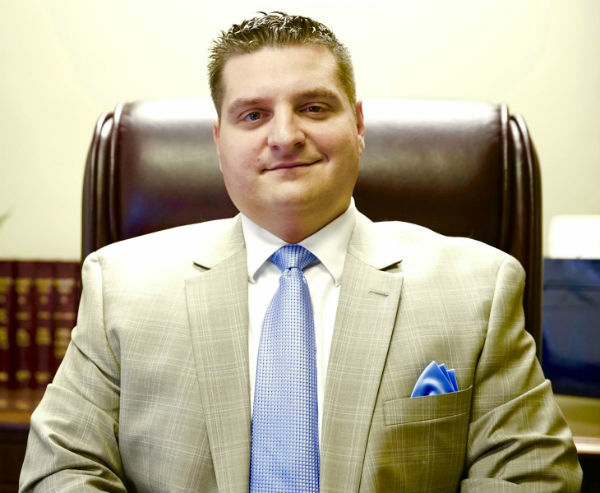 If you would like to speak to an experienced attorney regarding how to obtain a Hardship License in your OUI Case, contact Massachusetts OUI Attorney Paul R. Moraski today at (978) 744 – 1200.